Location: Mostly Eastern Chad and some in Sudan. The Maba are one of the largest non-Arab people groups in Chad. They are the dominant tribe of the Wadai mountains. The Wadai region is hot and dry most of the year, characterized by broad flat grasslands and plateaus. 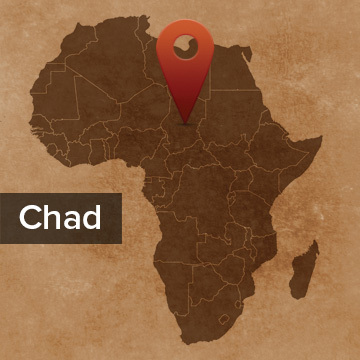 History: Long ago the Maba overthrew the Christian Tunjur dynasty in Wadai and formed the backbone of the Islamic Wadai Empire, which dominated Eastern Chad in the 1800s. In modern Maba society, chiefs and members of the royal class still possess a high degree of prestige and power, although the French abolished the sultanate in 1912. Culture: Although they are Muslims, people live in fear, using amulets and charms to ward off evil and sickness. 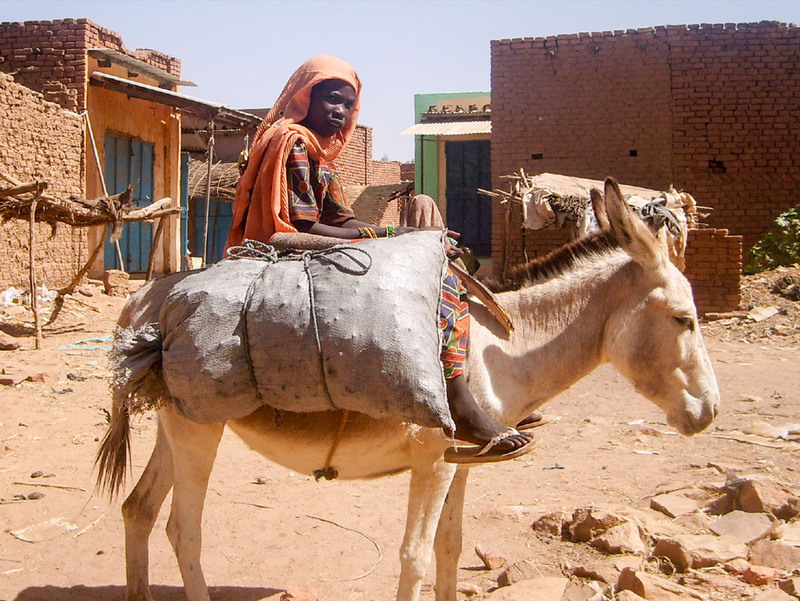 They are primarily farmers, growing millet and wheat, as well as raising horses, goats, sheep, and chickens. The Sultan serves as head of state of the region and rules through governors and district chiefs. The Queen Mother is highly esteemed and has great influence.